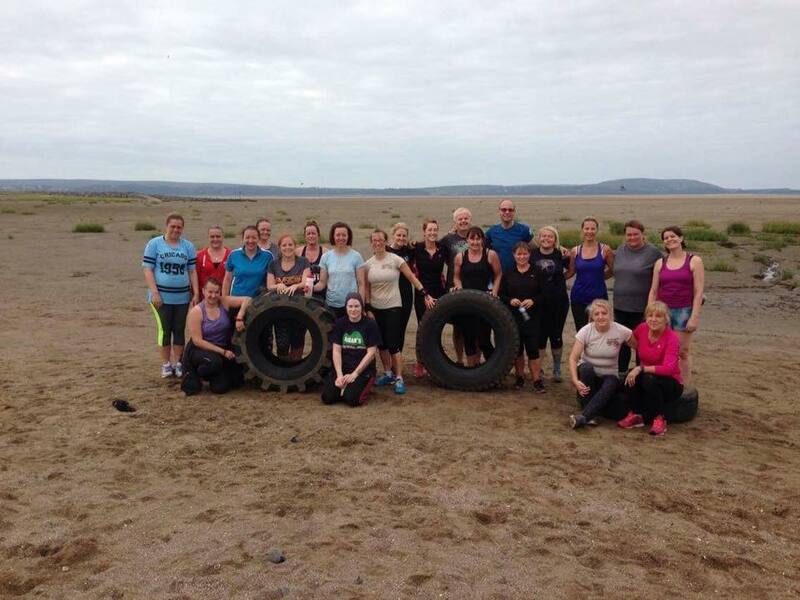 As we approach Christmas it’s time to look back and reflect on another successful year at Llanelli Beach Bootcamp. We started 2016 with a large intake taking part in our 60 Day Challenge #8 and were blessed yet again to have some many special people join our sandy community. Different people had different goals and objectives and it was so satisfying to watch these people achieve these goals. Goals that they once felt they weren’t capable of achieving. 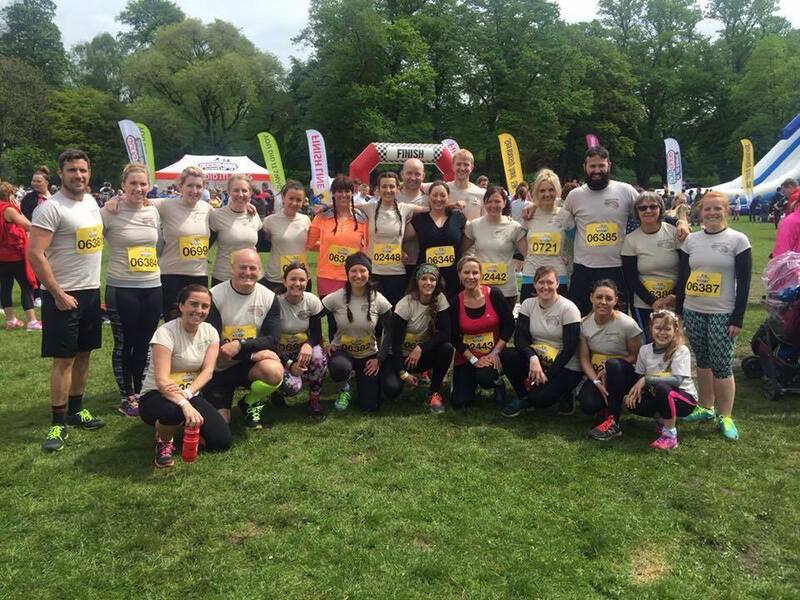 We had people complete half marathons, full marathons, mud runs, fun runs and lots of various activities including battling zombies and the inflatables of Gung-Ho. We had people that achieved huge weight loss and increased health benefits and some started exercising for the first time. 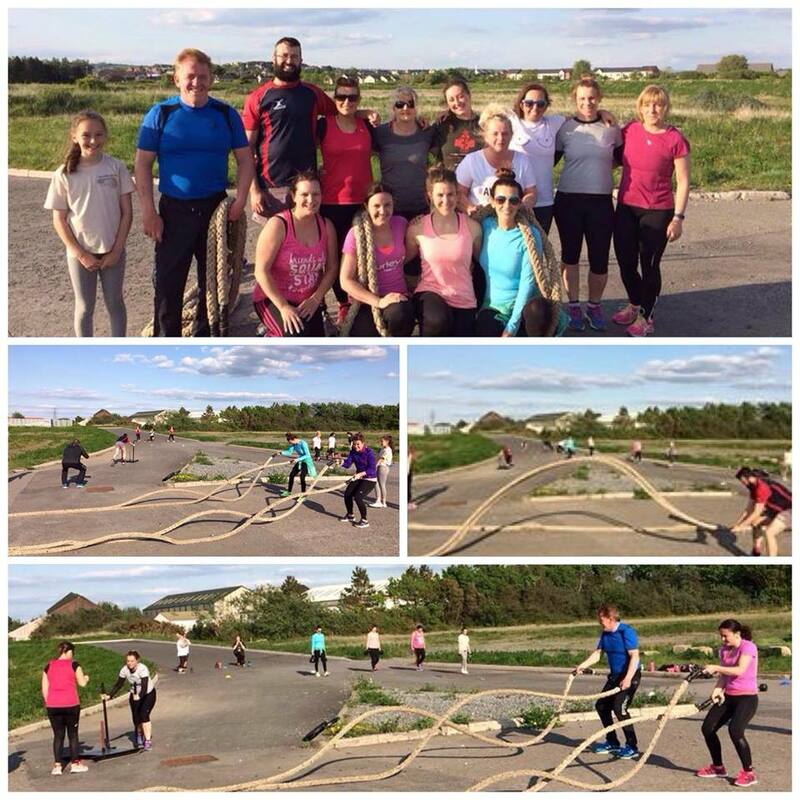 The support that our fellow bootcampers provide really is second to none and makes anything possible. So if your looking to get stuck into something different in the New Year and would like to become part of our sandy community please get in touch. Our 60 day Challenge #11 starts on January 8th. Places for this challenge are going fast so if you want to get involved then drop us a line asap. 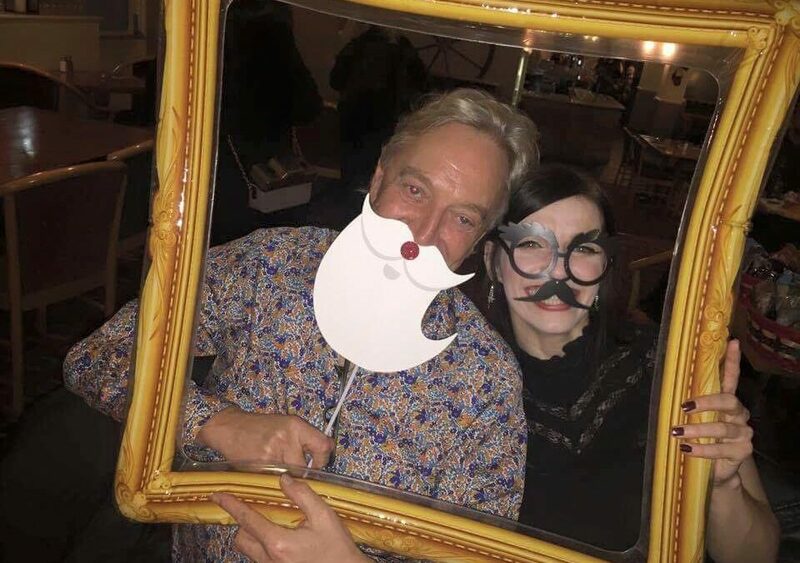 We had our annual Christmas party at the Harry Watkins just over a week ago. 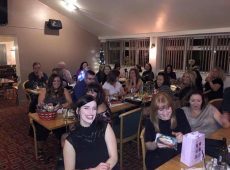 A night where people got to let their hair down, relax and enjoy after a tough year on the sand. 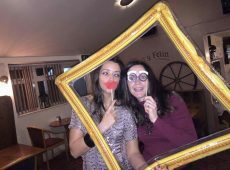 Big thanks to Rebecca for organising the night once again and it’s safe to say that everyone looked amazing – the hard work put in over the year was evident!! 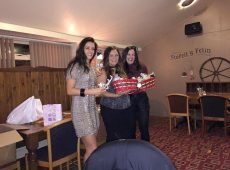 Well done to Jody (Winter Challenge Winner) and Crystal (Most Improved) on their awards of paleo hampers! 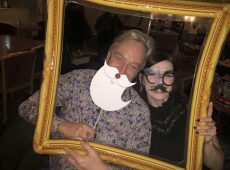 Big thanks to Lee for his help throughout the year and Jason who looks after the website. 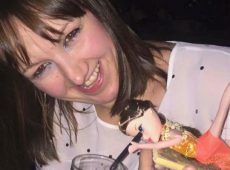 Without these people and of course our wonderful bootcampers none of what we do would be possible. 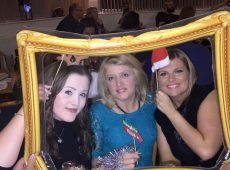 2016 is not over yet when it comes to classes as we will be running sessions up to Christmas and the New Year. 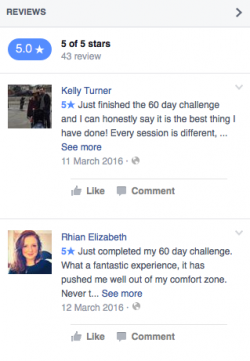 If you would like any information on our classes, our 60 day challenge or joining us in 2017 then drop us a message.